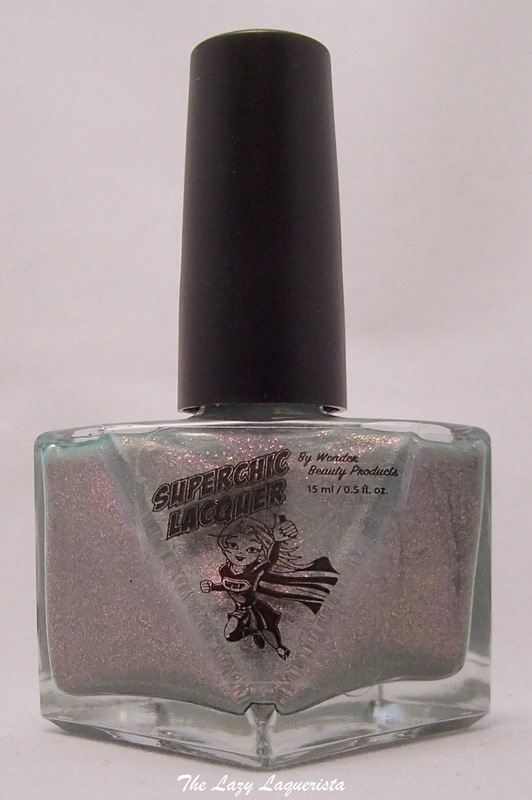 Today I have half of the Gloss48 exclusive duo from Superchic Lacquer to show you. This duo featured two gorgeous glass flecked shimmer that I just couldn't resist. I had to order them through a friend in the states who then forwared them on to me to get my hands on them. 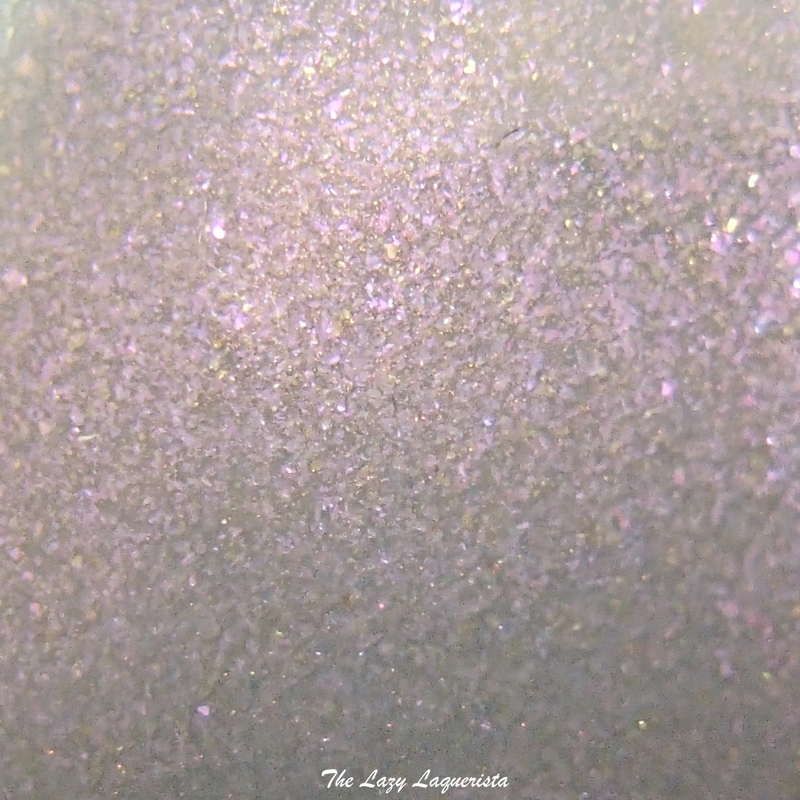 Gauntlet Girl features a grey jelly base packed with pink and gold glass fleck shimmer. The formula was very easy to work with and after three coats it was nearly opaque. The nail line is only visible in lower light where the shimmer isn't as prominent. Photos show three coats of Gauntlet Girl with one coat of CND Super Shiney top coat in a mix of natural light and 5100K bulbs.